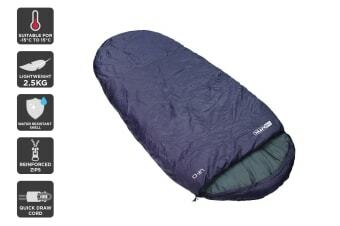 A cosy sleeping essential for any camper. 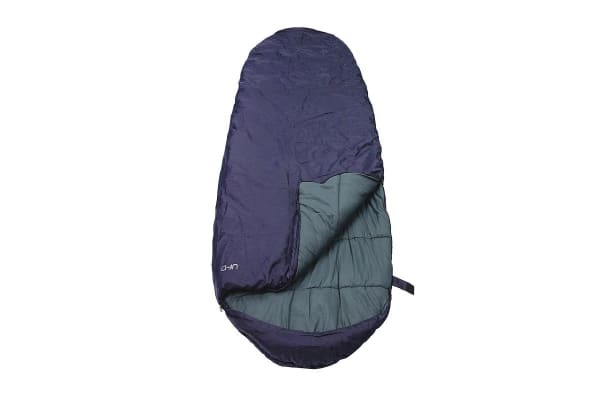 Feel warm and cosy on your camping or hiking adventure with this envelope-shaped sleeping bag that cradles you for comfier sleeps and better heat retention. Feel warm and cushioned with the NTK Pebble Sleeping Bag, wrapping around your body like a mummy to help retain heat for ultimate comfort. 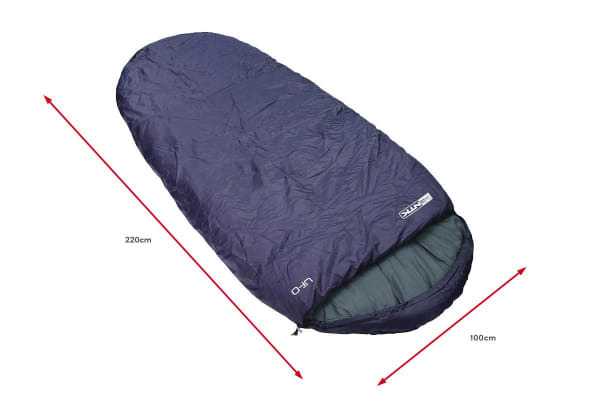 Thanks to a soft to touch yet breathable poly-cotton lining, this sleeping bag is the ultimate camping and hiking companion to keep you warm and toasty at night without making you feel stuffy inside the bag.